Zhejiang Lizhi Metal Products Technology Co., Ltd.
Can I add my logo on the product9 A: Yes, we can add your logo on the product with order quantity. Q. Can I place mix order9 A: Yes, you can mix color and style with MOQ noted. 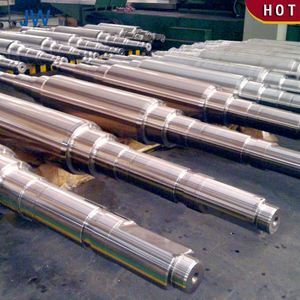 Q. Q: What is the quality of your product9 A: We provide professional quality products. 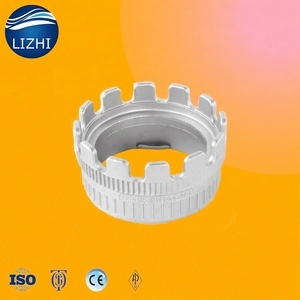 Zhijing Precision Machinery (Shanghai) Co., Ltd. Plastic seal packs, wooden case, carton, sawhorse, or other packing types required for the products. For large packaging size products, by air or by sea also avaliable, we will do as required for clients. We can cooperate to do tests, blades are quite important parts for cutting machines. 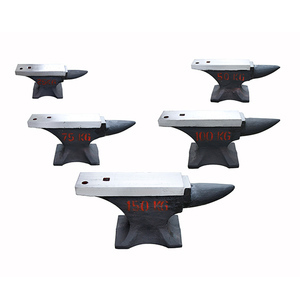 This quality anvil is made of hardened steel. 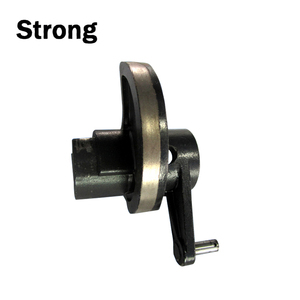 It can be used as a base for staking, riveting, and drilling small parts. 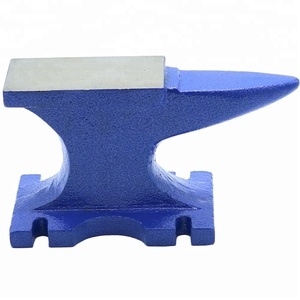 The anvil features one round horn and one half-round with a flat top and hole. 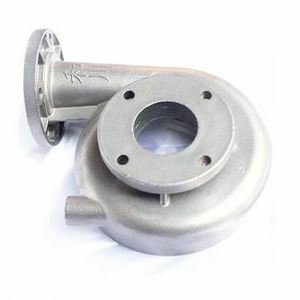 Alibaba.com offers 542 stainless steel anvil products. About 3% of these are wristwatch tools & parts, 3% are cast & forged, and 2% are jewelry tools & equipment. A wide variety of stainless steel anvil options are available to you, such as iron, stainless steel, and steel. You can also choose from free samples, paid samples. 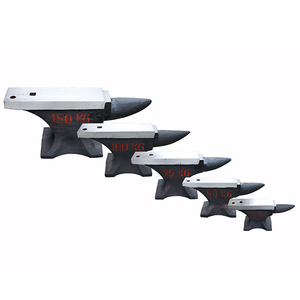 There are 451 stainless steel anvil suppliers, mainly located in Asia. 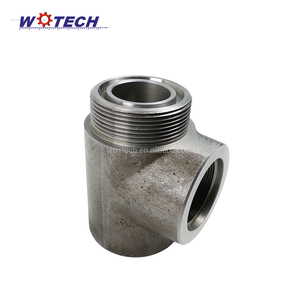 The top supplying countries are China (Mainland), Taiwan, and India, which supply 83%, 6%, and 4% of stainless steel anvil respectively. 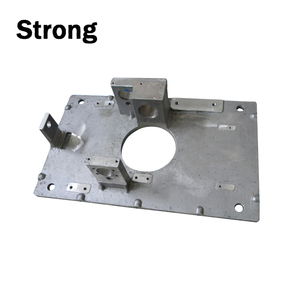 Stainless steel anvil products are most popular in North America, Western Europe, and South America. You can ensure product safety by selecting from certified suppliers, including 58 with Other, 52 with ISO9001, and 8 with ISO14001 certification.